With a 1.3 percent increase in population, Brooklyn has boasted the fastest growth among New York City’s five boroughs in recent years as its vibrant culture attracts more young professionals to move in. 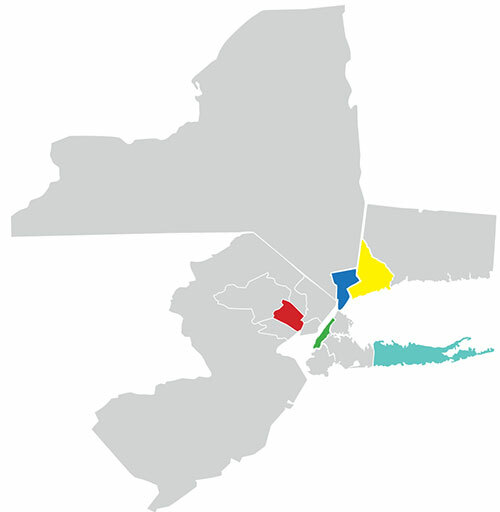 Brooklyn was followed by the Bronx, where population growth accelerated to 1.2 percent in 2012 from 0.5 percent in 2011, the most recent figures available. 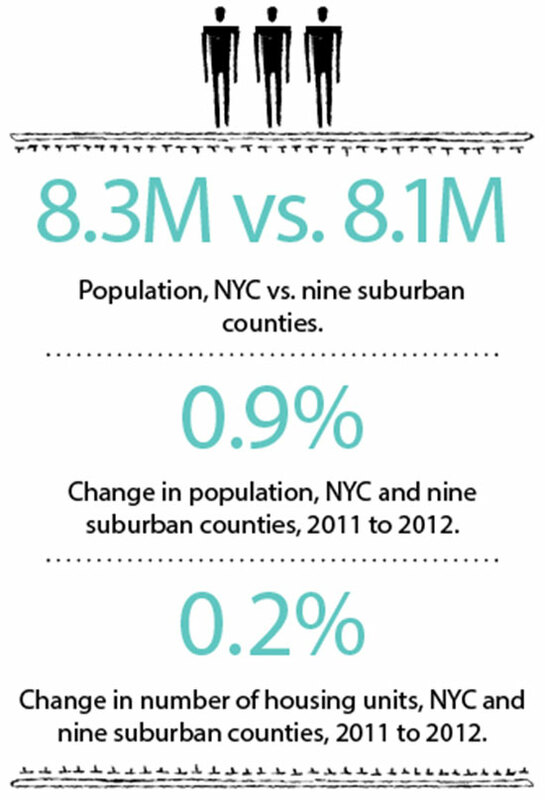 Outside of the city, Hudson County in New Jersey stood out with a 1.7 percent jump in population. Meanwhile, across the board, the rate of homeownership ticked down slightly or stayed flat in every area surveyed below.